The price of gold in Vietnam recovered to around VND44.5 million a tael (1.2 ounces) on September 30 as global price struggled to jump over $1,600 an ounce amid investor cautiousness. Sacombank Jewelry Company bought gold at VND43.91 million and sold at VND44.91 million at 10:40 am local time. Saigon Jewelry Company, the largest processor and gold trader in Vietnam, collected gold at VND44.08 million and sold at VND44.33 million in Ho Chi Minh City at 11:20 am local time. 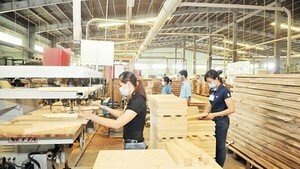 In Hanoi, the company bought gold at VND44.08 million and sold at VND44.35 million. Hanoi-based Phu Quy Jewelry Company purchased SJC-brand gold at VND44.05 million and sold at VND44.45 million at the same time. Domestically, gold remained fetching around VND3.5 million a tael higher than global price although the central bank increased quotas for local jewelry companies to import more gold in August and September. 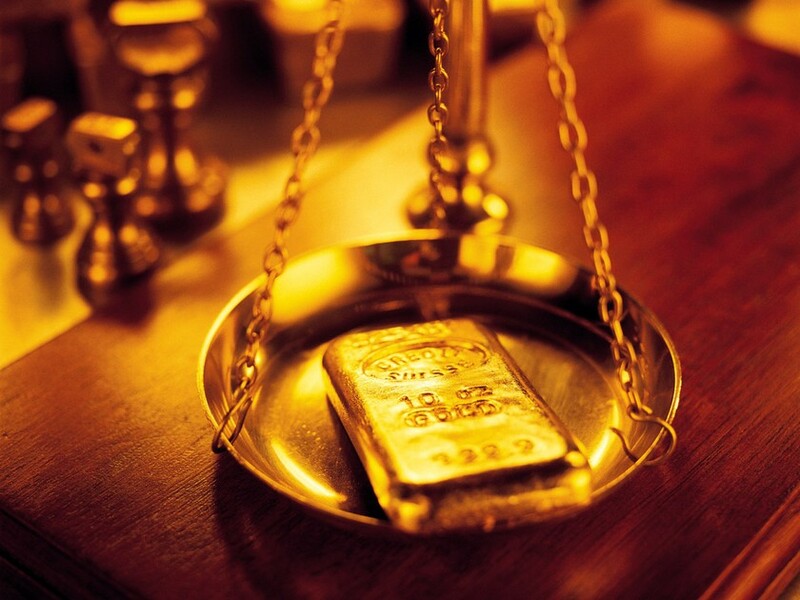 According to gold traders, buying and selling demand was rather balanced on bullion market. Some people consider a price at around VND44 million a tael as a reasonable price to buy in. However, many people sold gold on concern that the metal would decline further. On foreign currency market, the dollar exchange rate maintained below VND21,300 as of a few days ago. Dollars continued to be bought at VND21,230 and sold at VND21,270 on free market in Hanoi. Vietcombank bought the greenback at VND20,830, and sold at VND20,834. The interbank exchange rate remained at VND20,826. Internationally, gold regained on easing concern over the European sovereign-debt crisis after the German parliament approved to expand the powers of the 440 billion-euro ($600 billion) EFSF. However, rising momentum was prevented by a sale of 10 metric tons of gold of the world’s largest exchange traded fund backed by bullion, SPDR Gold Trust, which sent the company’s holdings to 1,231.9 metric tons. Gold for immediate delivery rose as much as $6.2 an ounce, or 0.4 percent, to close at $1,616.9 an ounce on the Comex in New York. In Asia, spot gold added up $10.8 an ounce to trade at $1,627.5 an ounce at 10:25 am Vietnamese time. Earlier, the metal gained more than $20 an ounce. The metal has lost 11 percent this month, the biggest loss since a drop of 17 percent in October 2008 after Lehman Brothers’ collapse. The euro exchange rate against the US dollar stood above $1.35 a euro in Tokyo this morning.